Pregnancy is such a beautiful process. We sometimes have moms come to us with desires to change areas of their body after pregnancy, such as reconstructing areas of the abdomen and breasts. Despite a strict diet and rigorous exercise routine, sometimes certain areas can be really difficult to restore which is why a growing number of women are opting for post-pregnancy surgery, or “The Mommy Makeover”. “The Mommy Makeover” has become one of cosmetic surgery’s most popular trends over the past decade. 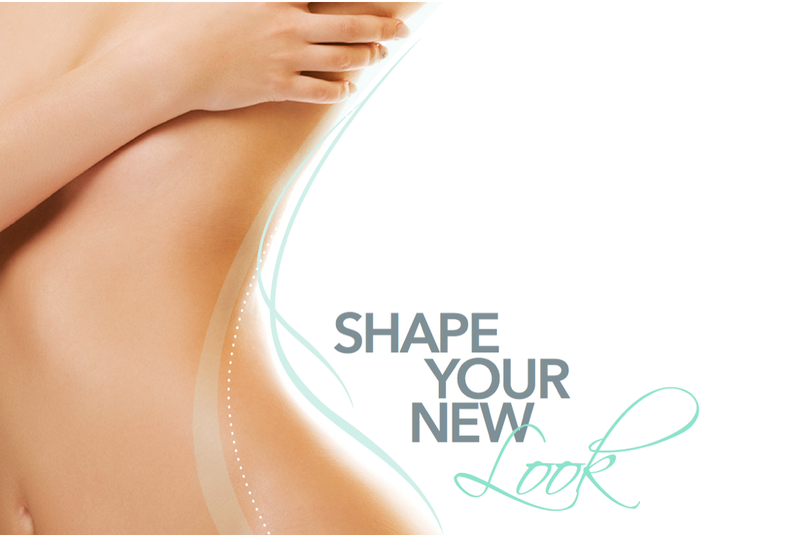 With a variety of cosmetic enhancement treatments, such as tummy tucks, liposuction, breast lifts and augmentation, injectables, and skin treatments, we work closely with our patients to determine the best procedures and treatment plan for addressing individual needs and achieving your desired end-results. As a safe and highly effective way of restoring your pre-pregnancy appearance, mommy makeovers are a great option for mothers who are in overall good health and have completed childbearing. For more information on The Mommy Makeover procedures and process, or to schedule an initial consultation, please call Jennifer at (404)-257-9888. 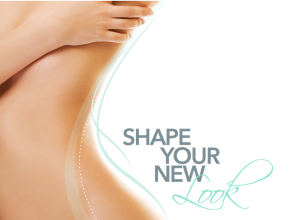 Let us help shape your new look!